Chris joined the Brantley team 18 years ago as a bookkeeper. As Brantley’s comptroller she currently maintains the company’s financial accounts and invoices in an organized and accurate manner. Holding this senior role in internal audit functions, she enters and tracks payable invoices, handles payroll, tracks receipts, cuts checks to vendors and tracks job costs on all projects. As an accounting expert at Brantley, she must also maintain a general ledger of financial entries and handle all insurance for the company including general liability, auto, workers compensation and builders risk. 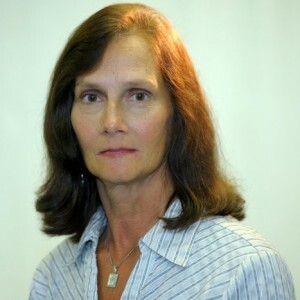 She is responsible for tax returns and all facets of Human Resources including e-verify, health insurance, employee records and company functions. In her leisure, Chris enjoys NASCAR.